We have properties come up for lease all of the time, but they lease very quickly. Please contact us for all of our current listings. We manage over 100 properties in Denton County. Contact us today for a quote for management services. We discovered Property Search almost by accident four years ago and we've never looked back. They got some of the best commercial real estate deals in Denton, they're easy to work with, and their contractors get the job done. Give 'em a shot and help keep Denton local! I've lived in a house managed by Property Search Associates for the last two years. In my experience, Kathy has always been a reliable, understanding manager and has taken good care of us. I don't have any complaints at all, and I have recommended our house to others as we prepare to move out of state. 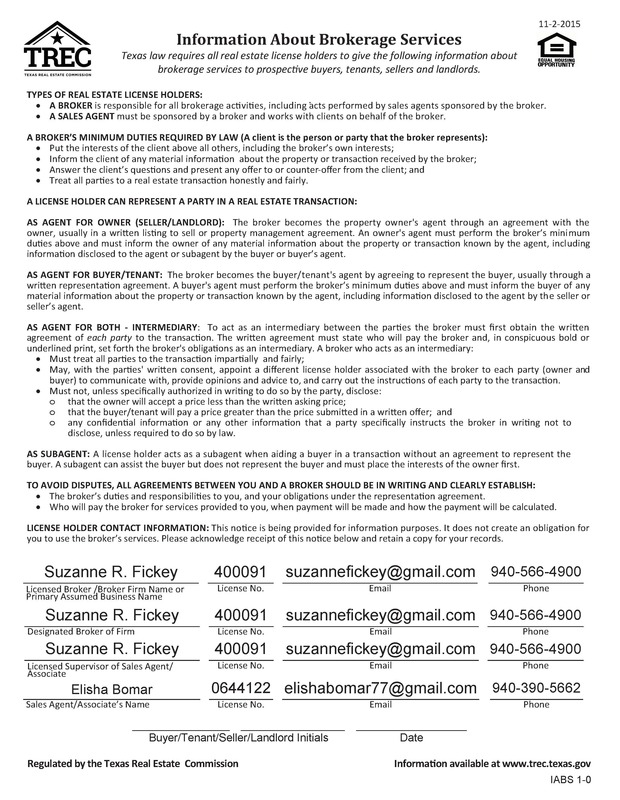 Texas Real Estate Commission Consumer Protection Notice © COPYRIGHT 2017. ALL RIGHTS RESERVED.